Rachel Valdés Camejo, Happily Ever After, 2012. Watercolor on paper, 26 1/4 x 37 5/8 in. 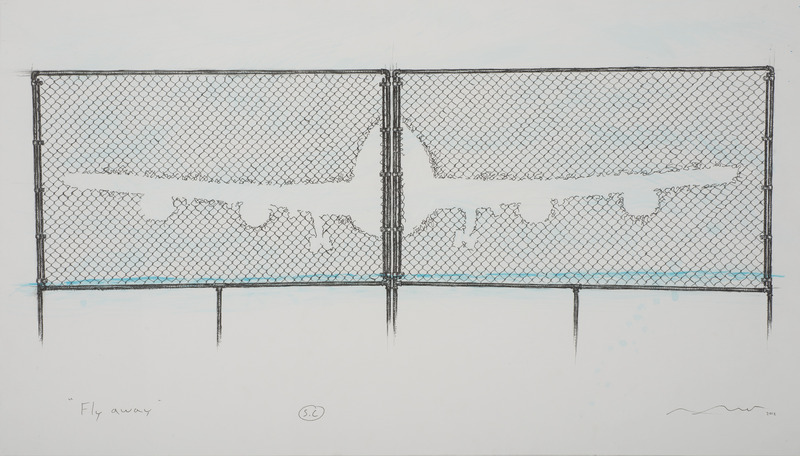 Detrás del Muro (Behind the Wall) is a New York incarnation of the outdoor exhibition curated by Juan Delgado for the 11th Havana Biennial in 2012. 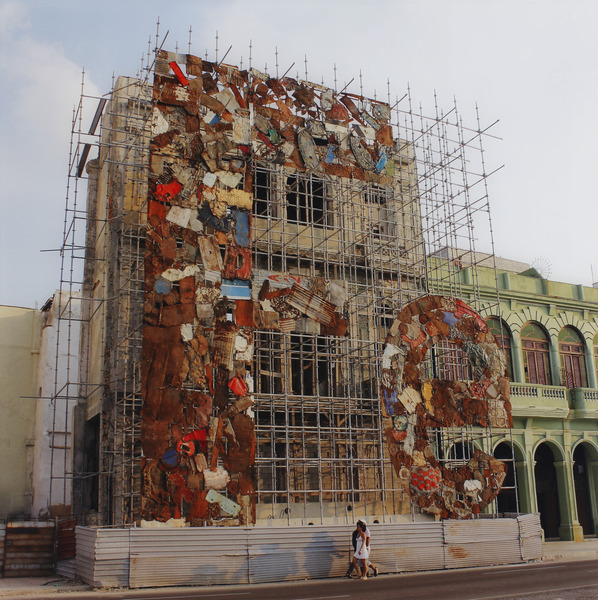 Installed along the iconic Malecón, Havana’s four-mile seaside esplanade, the exhibition consisted of twenty-five installations and performances. The 8th Floor version of “Detrás del Muro” will feature sculptures, photographies, videos and models that allude to the artists’ contributions to the 2012 presentation. 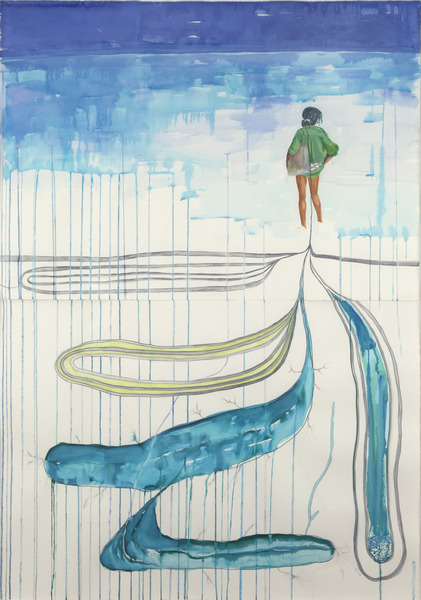 From September 26, 2013 through January 23, 2014 at The 8th Floor, New York.